Working together to keep you healthy. Your health is too important to take chances. That's why you deserve a primary care doctor who does more than provide exceptional care. Your doctor can if necessary, connect you to world-renowned specialists and researchers right here. No matter how minor or life threatening the issue, you're going to receive the best possible care available, from the most experienced team of doctors in the region. Need Care on an Evening, Weekend or Holiday? Both preventive care services and the treatment of common and chronic illnesses are available at any of our more than 15 locations. 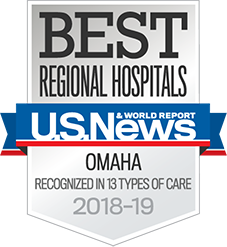 With locations throughout the Omaha-metro area to serve your entire family, we are committed to partnering with you to make your family healthier not just now, but throughout your lives. With us, you get not only excellent primary care but the benefits of international specialists, if you need them. We're the only health network in Nebraska to offer these specialists, thanks to our partnership with the University of Nebraska Medical Center. The same doctors who see you are doing groundbreaking research in their medical specialties. Your primary care doctor gets to know your family history and risks, and will tailor an individualized health plan for you based on your history, including making sure you get preventative tests taken on schedule, allowing your doctor to catch problems before they turn serious. A good primary care doctor should be able to take care of nearly all your health care needs. Studies suggest that coordination of chronic disease care through family doctors is associated with improved health outcomes, lower mortality rates, reduced emergency department use, decreased rates of preventable hospital admissions and higher patient satisfaction. Having a family practitioner overseeing your care from the big picture perspective is important since he or she is familiar with your medical history and can ensure nothing important is overlooked. 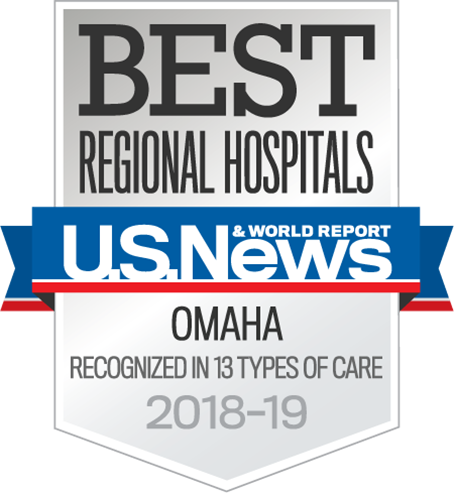 The Nebraska Medicine primary care health centers are recognized by the National Committee for Quality Assurance (NCQA) as patient-centered medical homes at a site-specific level. Fourteen clinic practices have achieved the highest quality Level III status. 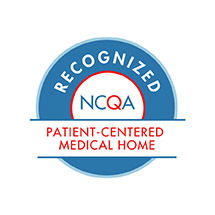 NCQA’s Patient-Centered Medical Home recognition program is the most widely adopted patient-centered medical home evaluation program in the country.